What is DiSC? | Dew-Point International Ltd.
DiSC® is the leading personal assessment tool used by more than 40 million people to improve work productivity, teamwork and communication. 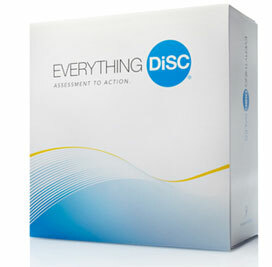 DiSC is used to improve work productivity, teamwork and communication. DiSC is non-judgmental and helps people discuss their behavioural differences.